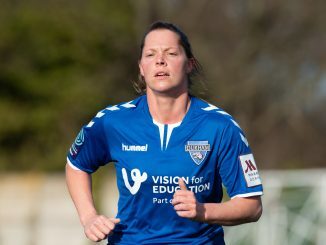 Durham left it late to climb up to third place in WSL2 as a pair of last-gasp strikes secured a 3-1 victory over a game Aston Villa side. 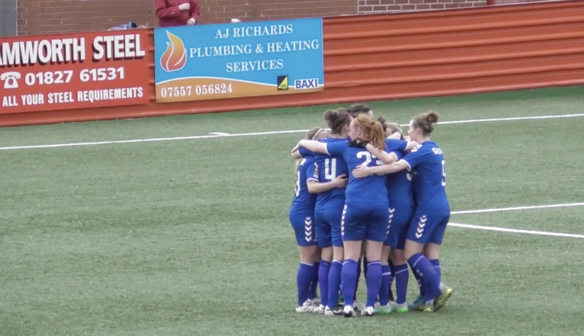 The Wildcats took the lead on the stroke of half-time thanks to a Beth Hepple strike but Villa levelled from the penalty spot through Alice Hassall. 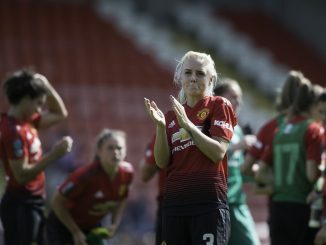 But with the points looking like they were going to be shared, Zoe Ness broke Villa hearts right on 90 minutes, turning defender Jade Richards on the edge of the box before rifling an emphatic finish into the bottom corner. 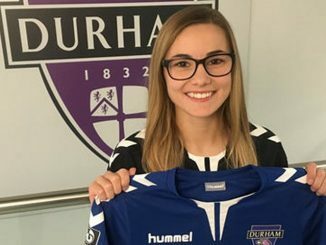 With just seconds remaining on the clock, Ness turned provider and played the ball into Emily Roberts who calmly took the ball round Sian Rogers in the Villa goal to slot in a third goal for Durham and seal the points. “We are all over the moon. Villa got back into the game in the second half and we didn’t have long left but we kept playing the football that we know we can play and we got the two brilliant goals at the end. “We are devastated and really frustrated because I think a fair result would have been 1-1. It’s a lack of focus and concentration for those last five minutes. “I don’t think we deserved to go behind a minute before half-time so we did well to pick ourselves up and get ourselves back level. “Everybody is absolutely buzzing about it. We are really excited. “I don’t think we’ve ever got this far. It is the biggest game in the club’s history. “It’s a huge game and there’s no reason why we can’t get a result if we can perform like we did in the last few minutes today.